Action Limousines is New Jersey’s wedding limo expert since 1979. We have earned our unblemished reputation by getting to know each of our bridal clients and providing the highest level of professional and personalized services throughout the wedding events. 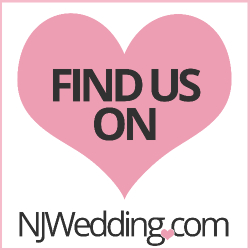 We provide the finest wedding limousine fleet in all of New Jersey, so you can trust us to take care of your every wedding transportation need with the utmost service, luxury and safety. We invite you to review each of our wedding limousine services on the following pages.